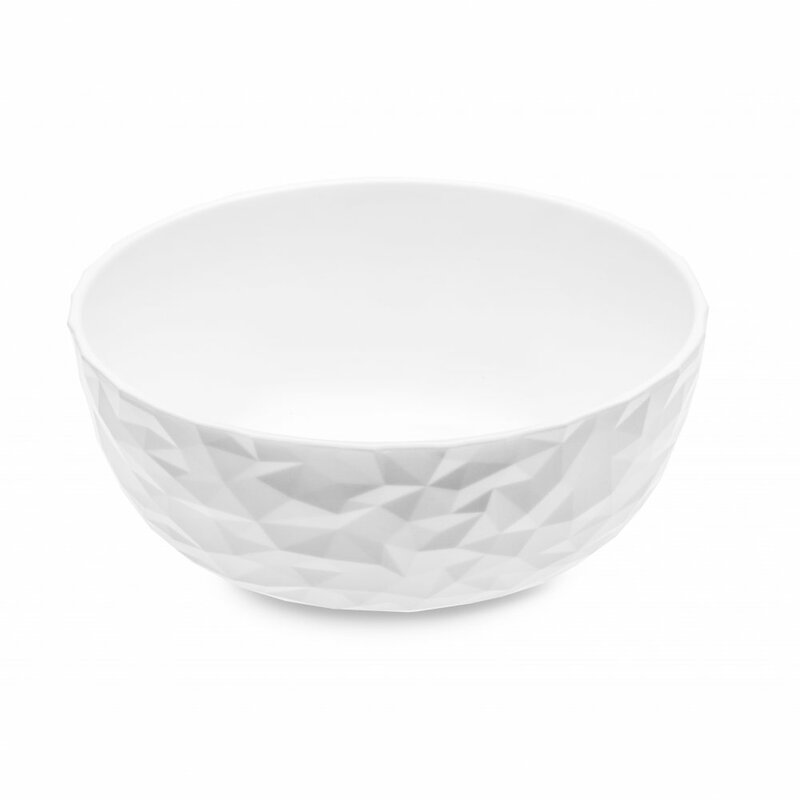 Whether Buddha, Poké, or Smoothie Bowl, this bowl will turn your favorite recipes into a feast – not only for the eyes. 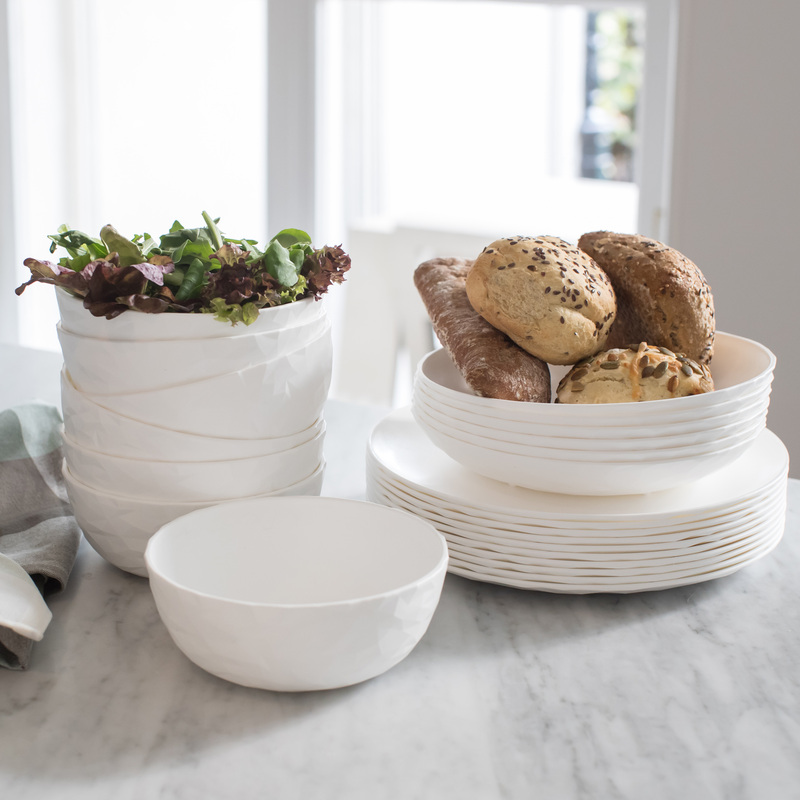 Just the right size for the trendiest bowl recipes! 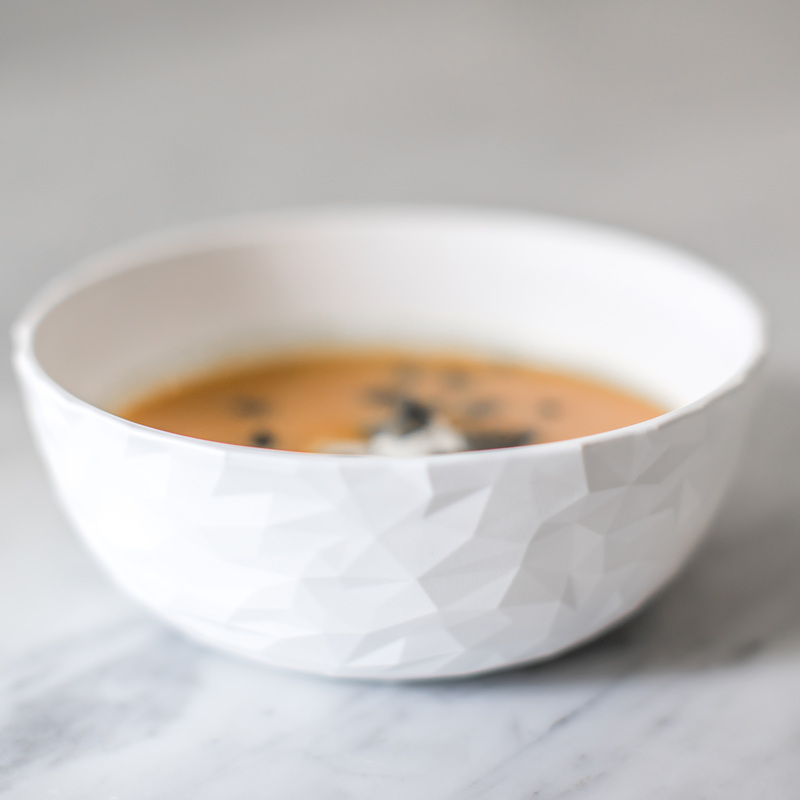 Whether Smoothie, Poké or Buddha Bowl: This bowl will help let your imagination run wild. 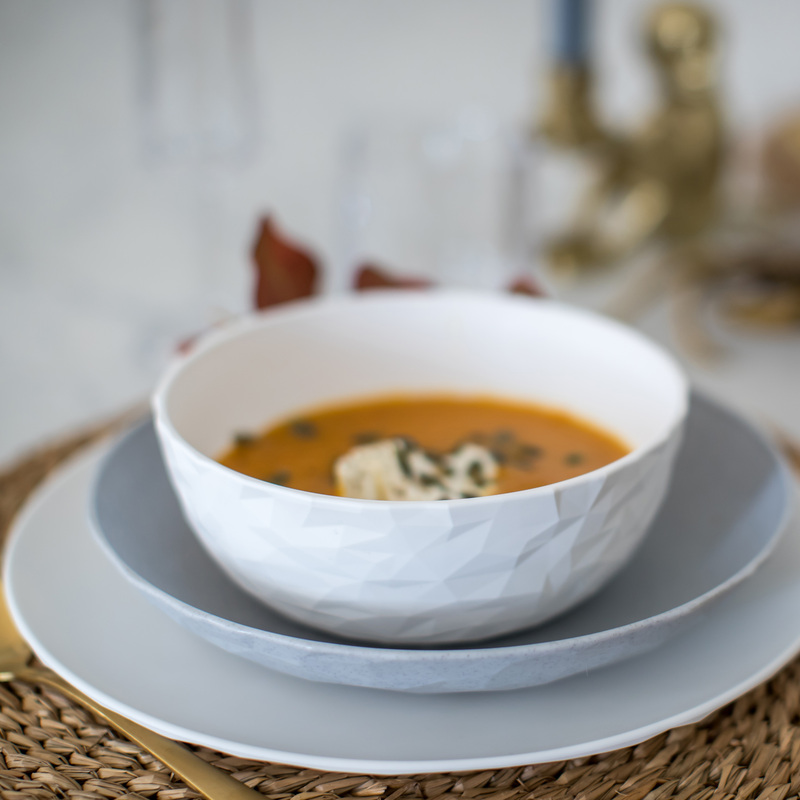 And for the traditionalists: Salads, fruit, soups or dessert can also be presented beautifully. 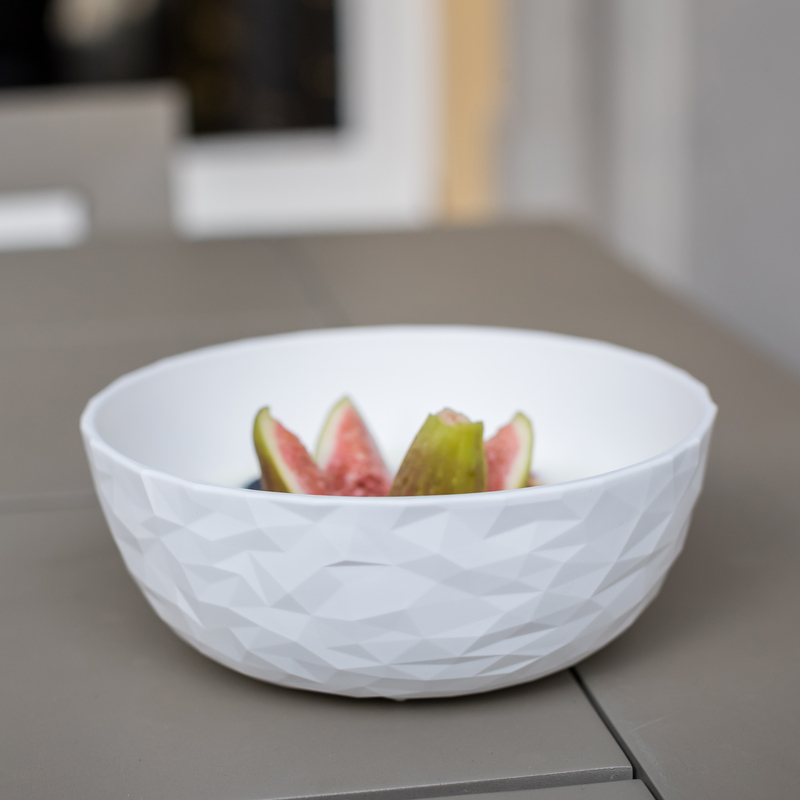 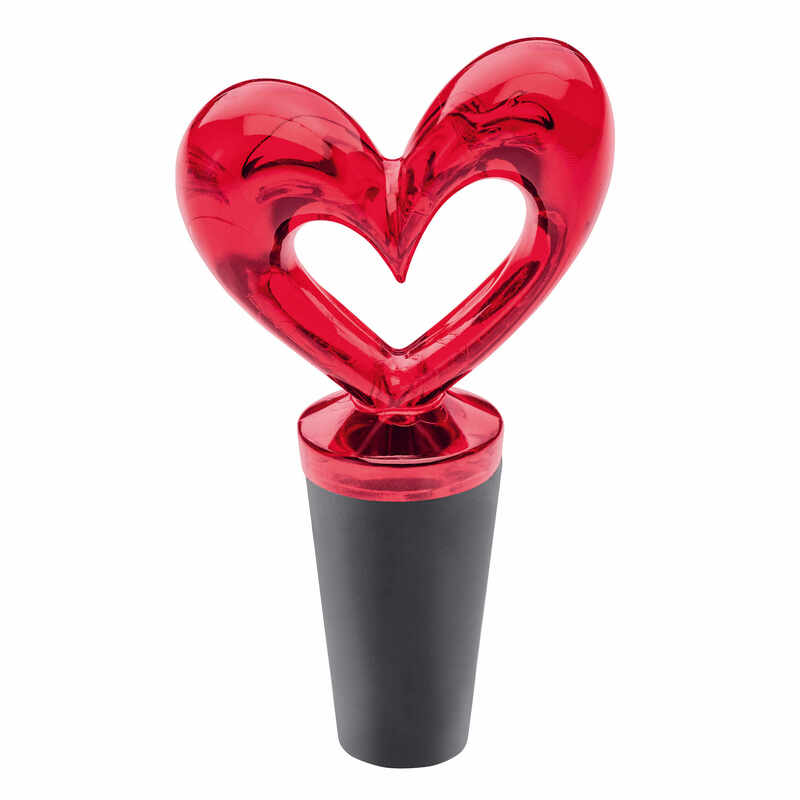 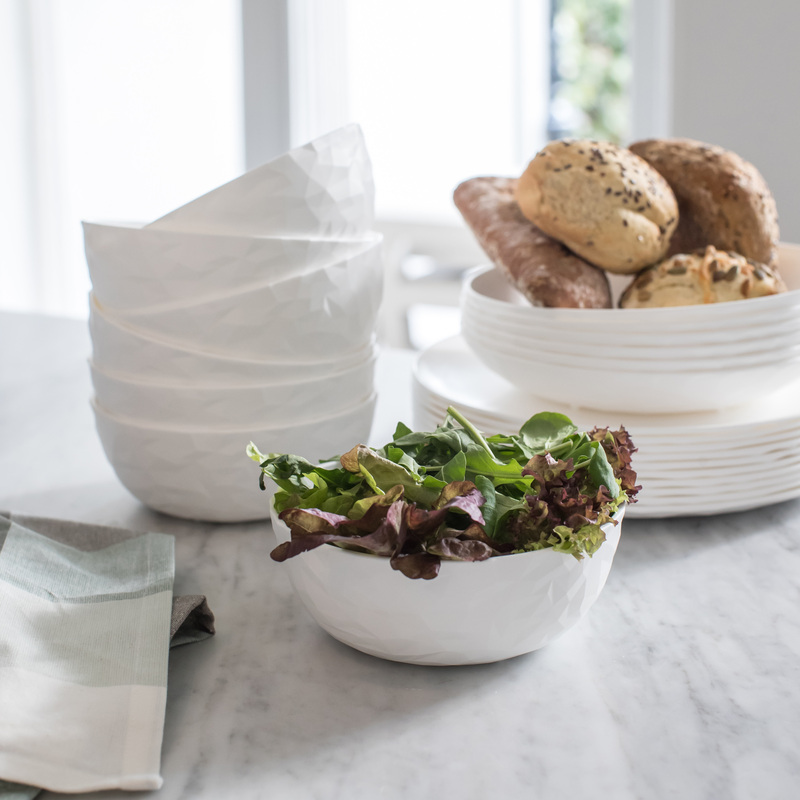 The material will stay beautiful for a long time and the bowl is of course dishwasher-safe.